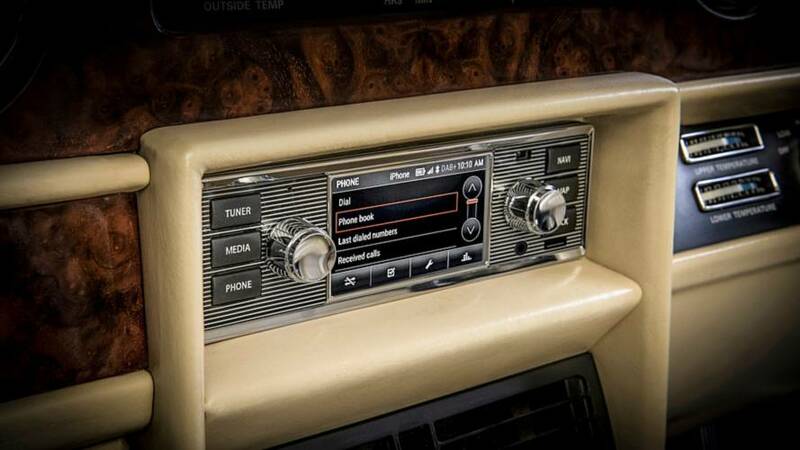 E-type with a touchscreen head unit, anyone? 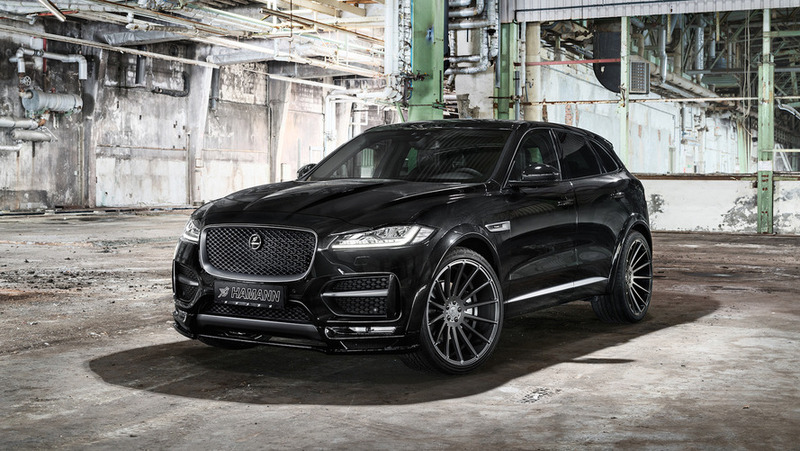 The company claims it will be the fastest SUV in the world. 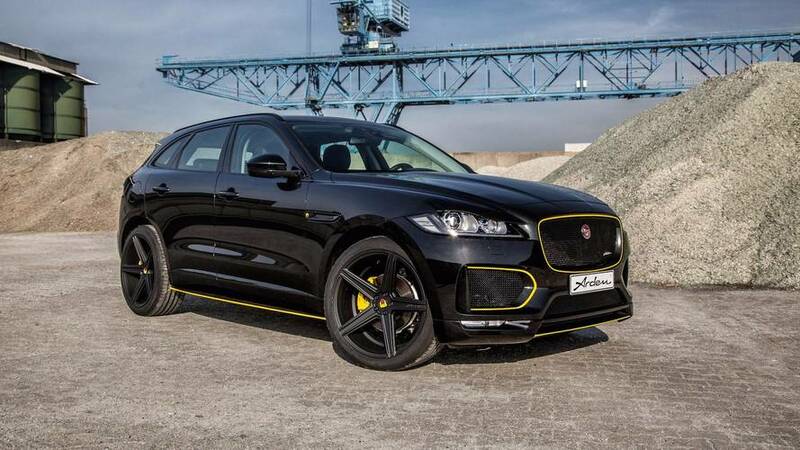 It also packs a lot more torque than the XE S upon which it's based. 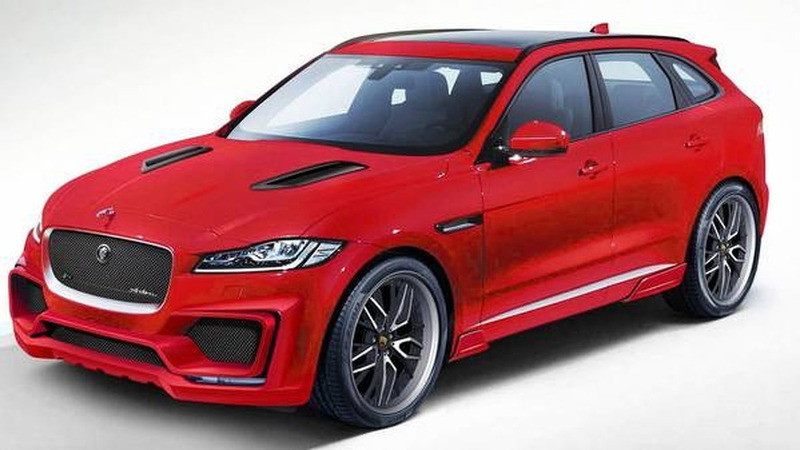 But will it be able to trump its 190 mph top speed to claim the title for the world's fastest SUV? 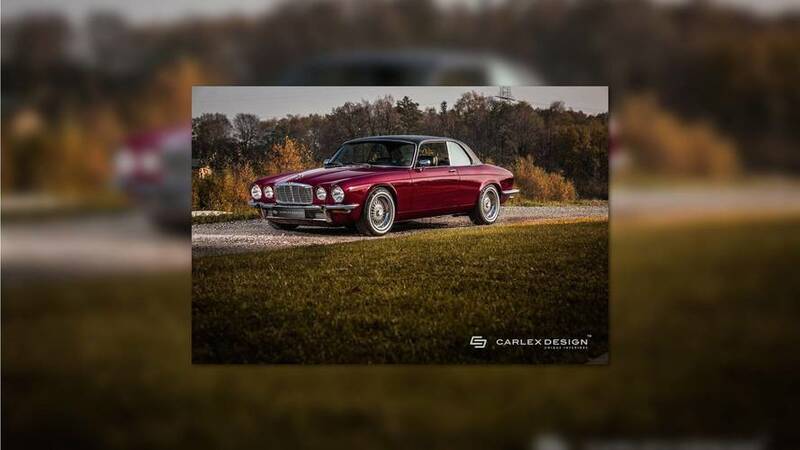 You'd be hard pressed to find an XJ Coupe as pretty as this. 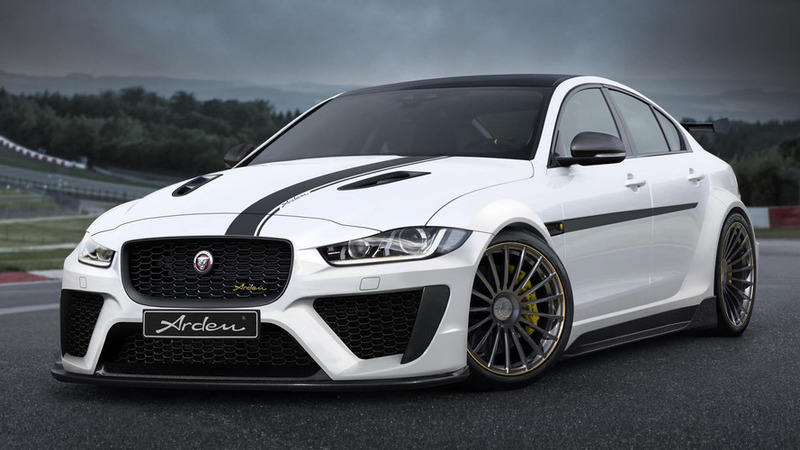 All that power is paired to a handsome new body kit. 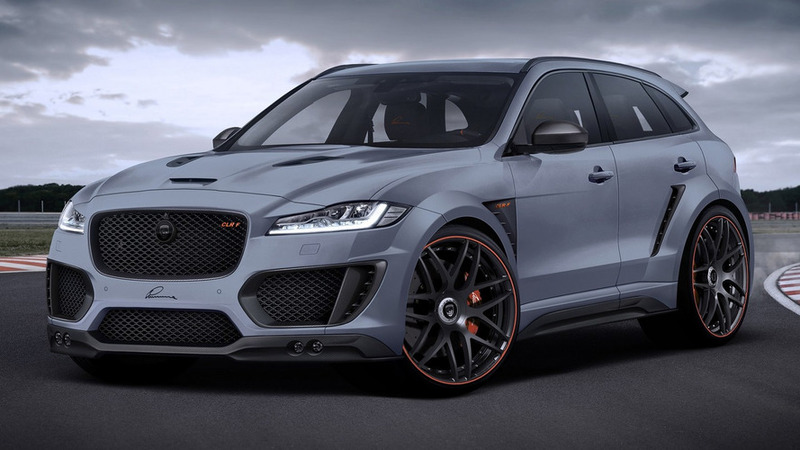 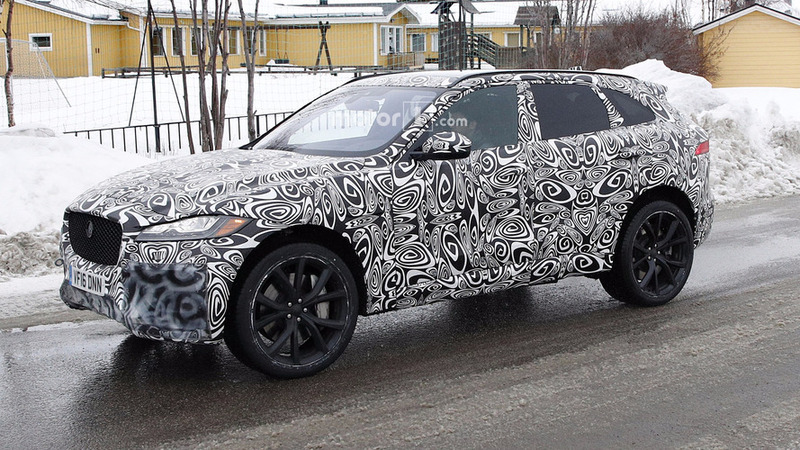 The German tuning shop has decided to give the F-Pace a proper makeover. 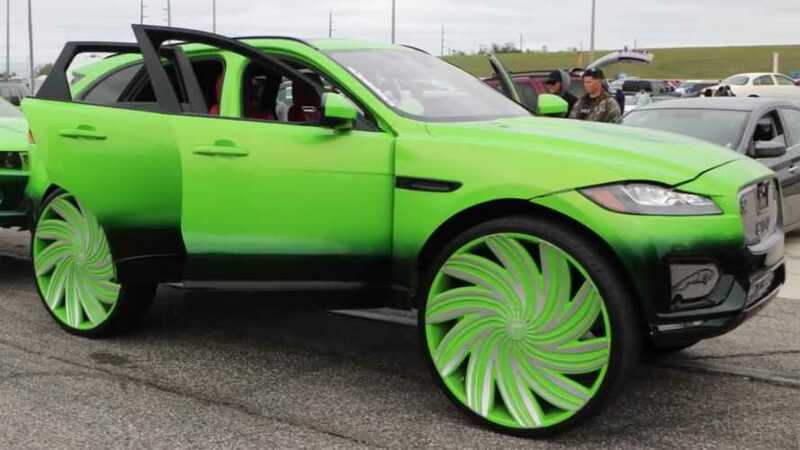 Looks aside, this thing is plenty powerful. 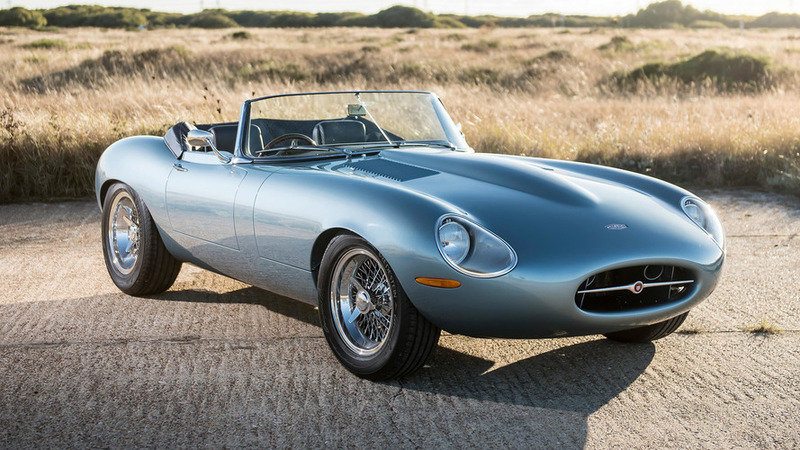 Own a Jaguar E-Type roadster that's even better than the original. 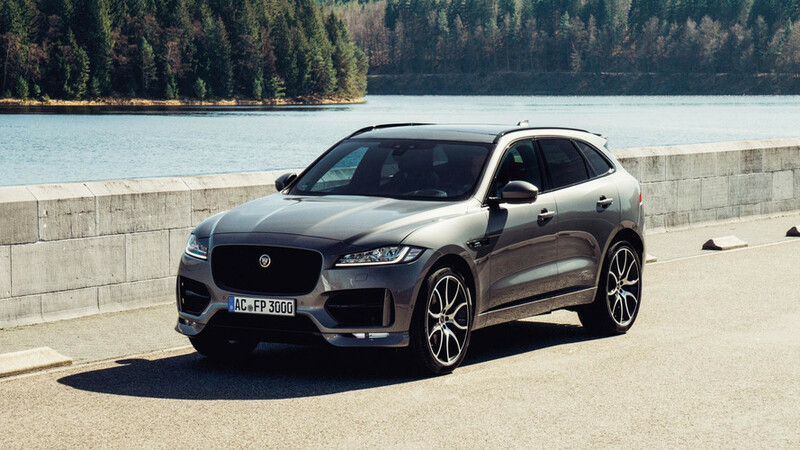 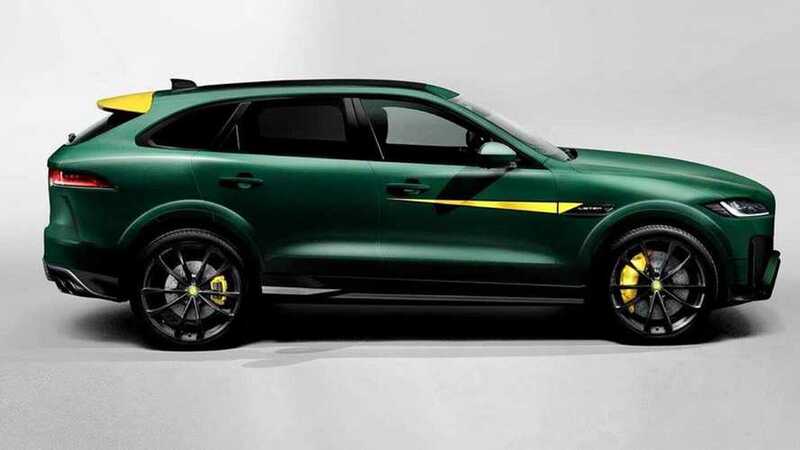 Arden has prepared an aerodynamic body kit for the Jaguar F-Pace SUV which can also be fitted with some custom wheels. 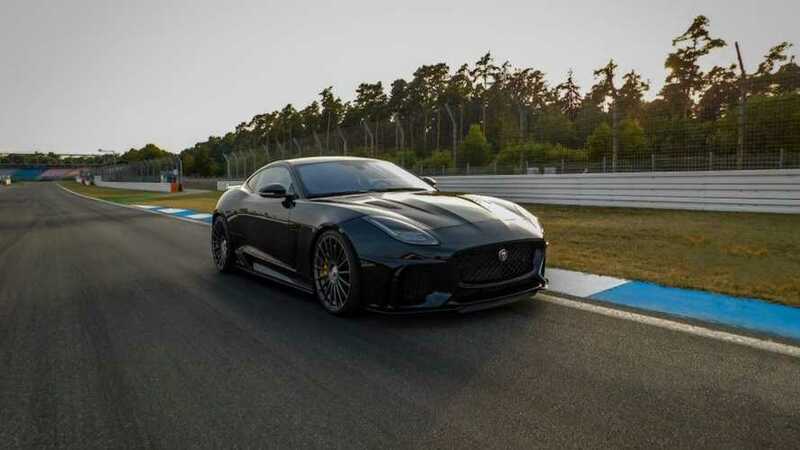 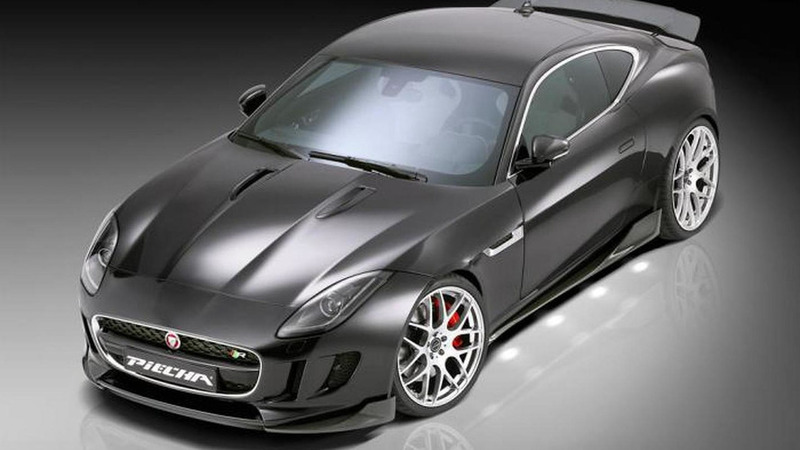 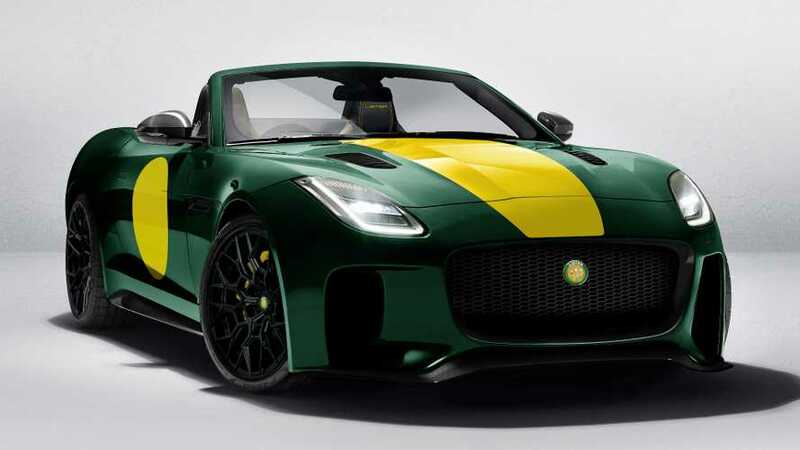 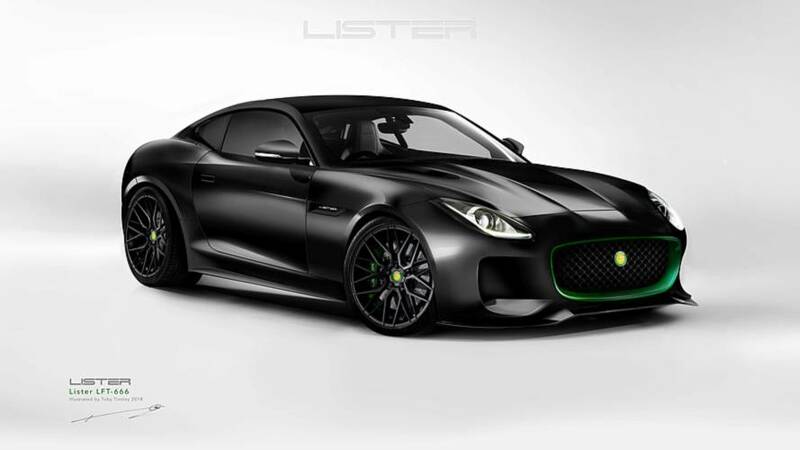 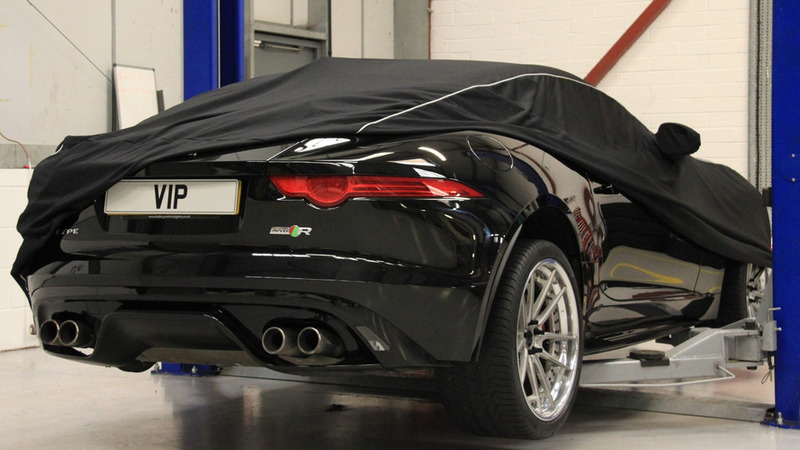 London-based tuner VIP Design has performed a series of upgrades on a Jaguar F-Type R AWD Coupe that now packs a mighty 650 horsepower. 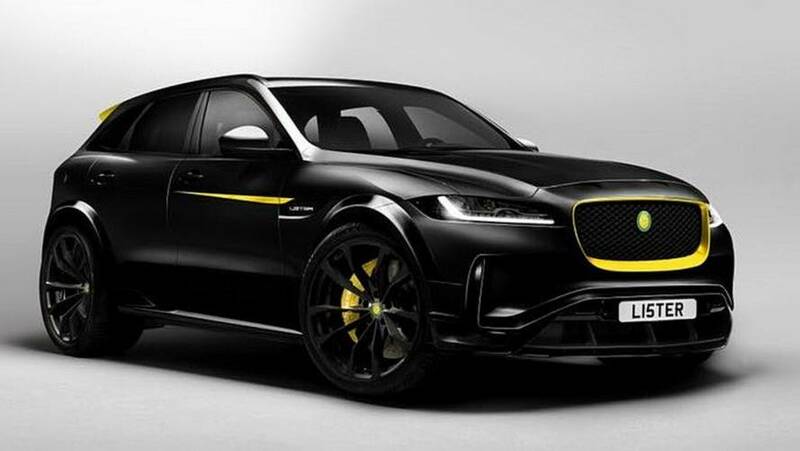 LUMMA Design has developed a new tuning program tailored to the Jaguar F-PACE which can be fitted with a variety of aftermarket goodies.